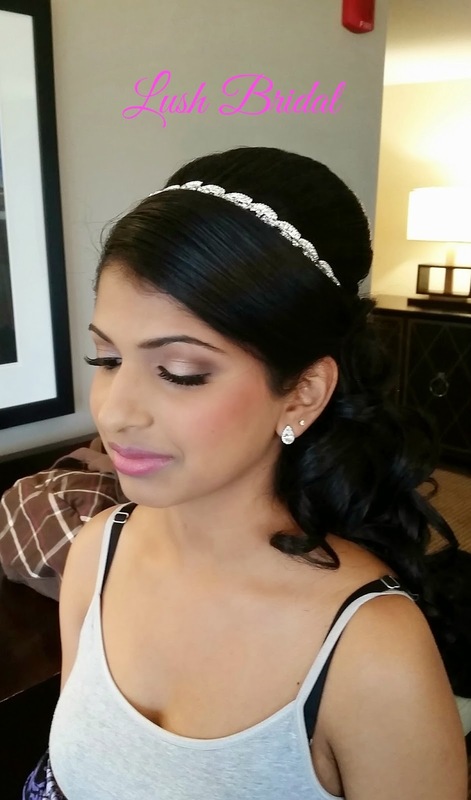 This past November, our Lush Bridal Makeup & Hair team had the pleasure of beautifying Cicily for her Sweet 16! 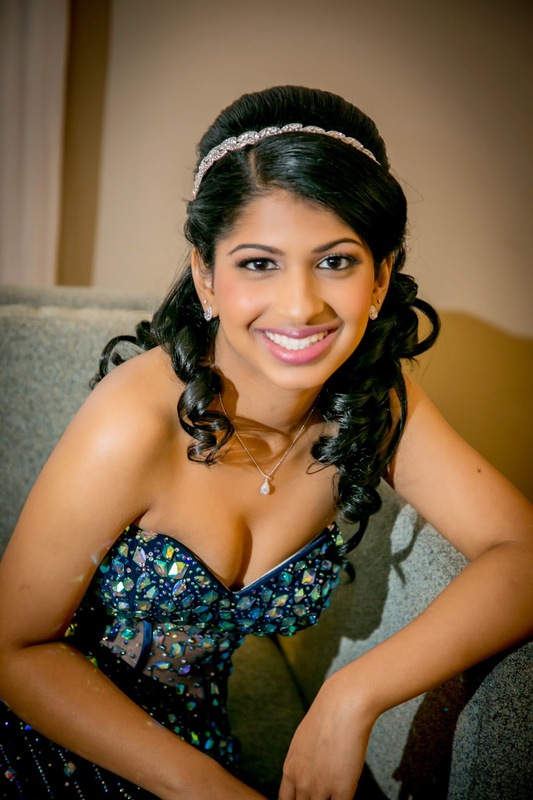 Yes, we do Sweet 16's as well! The birthday princess wore her hair half up-half down with beautiful spiral curls falling from a sideways braid in the back. 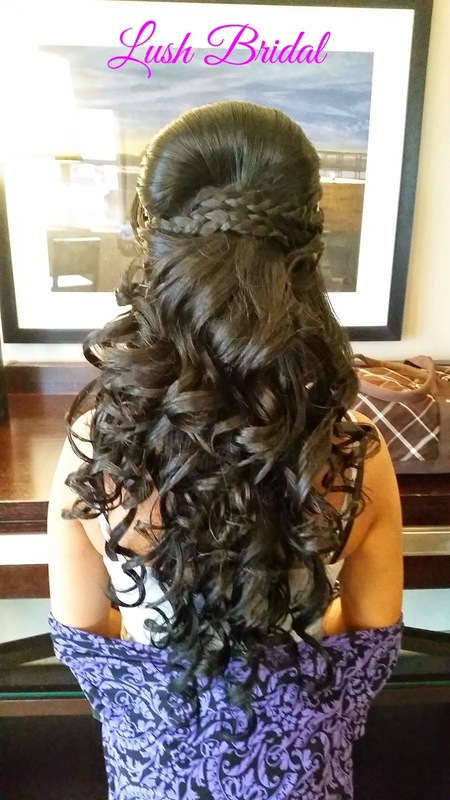 Her hair was adorned with a Swarovski headband from Lush Bridal as well. 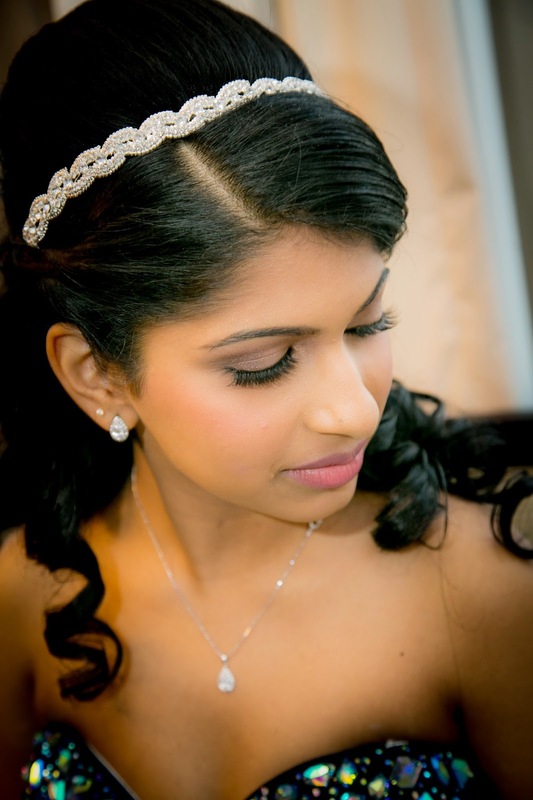 Cicily's makeup was soft and sweet, but definitely made her eyes stand out with the added lashes! 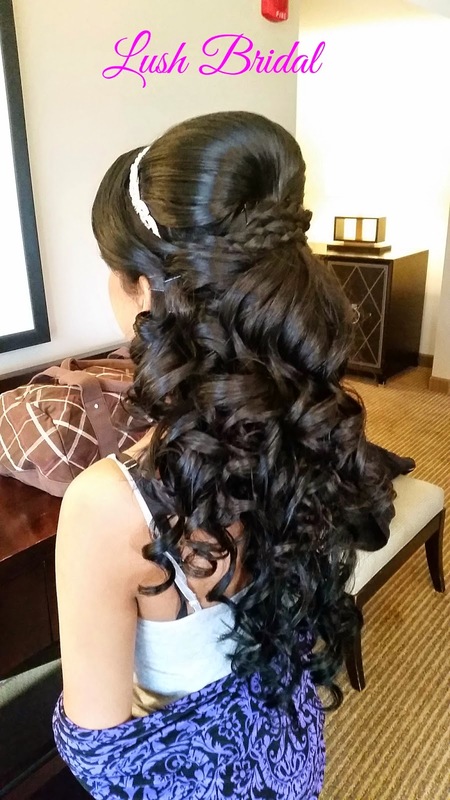 This look would be perfect for a bride as well! She looked absolutely stunning! Here are some photos we took and some professional photos they sent in to us! Wishing Cicily all the best! 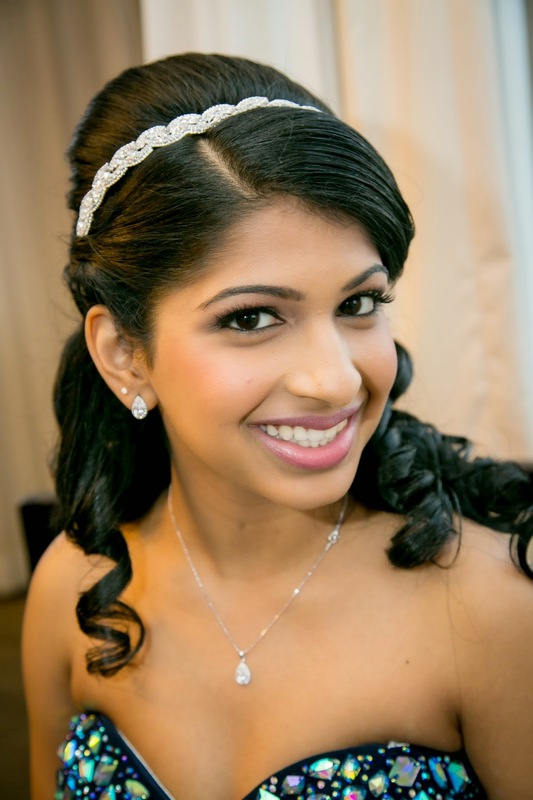 We can't wait to beautify her on her wedding day!